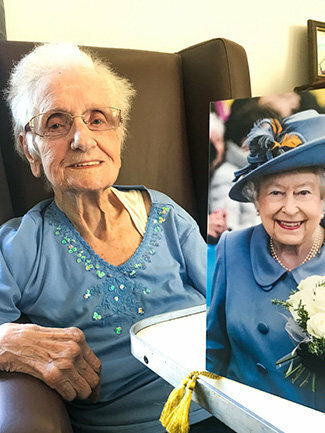 Happy 100th Birthday to Jane Thomas at Humfrey Lodge! 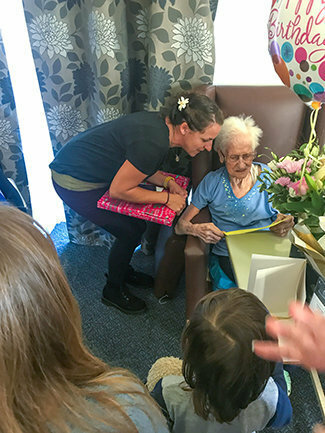 Jane’s Thomas, a resident at Humfrey Lodge residential care home in Thaxted, Essex, recently celebrated her 100th birthday. 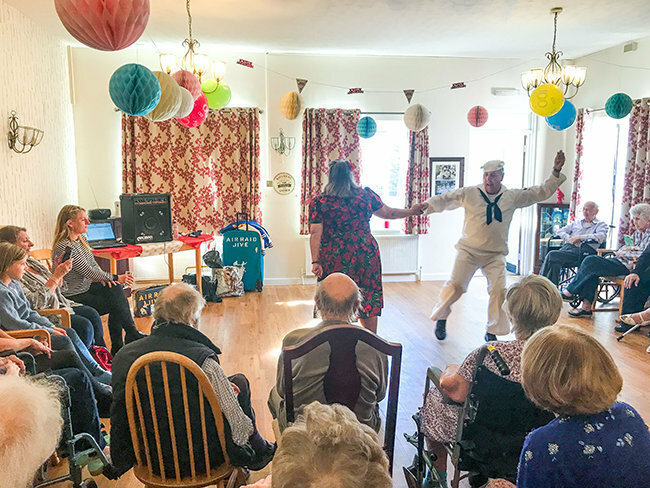 Jane enjoyed a party with her loved ones, fellow residents and carers at Humfrey Lodge and enjoyed entertainment by Air Raid Jive. Jane was also very happy to receive a greetings card from the Her Majesty The Queen. 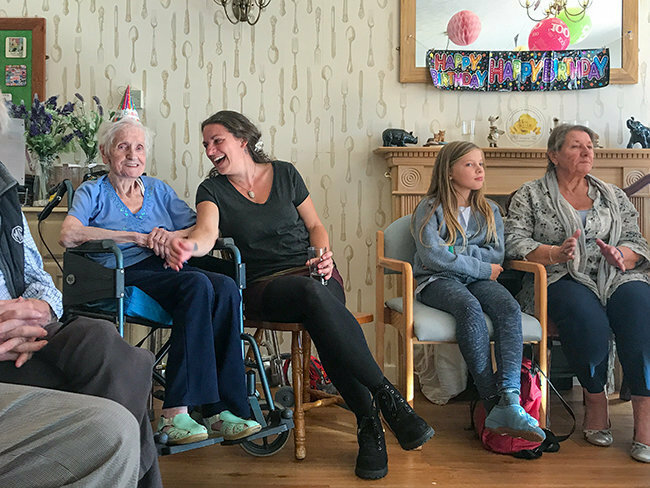 We hope you had a wonderful time with all your family and friends - Happy 100th Birthday from all at Runwood Homes Senior Living!